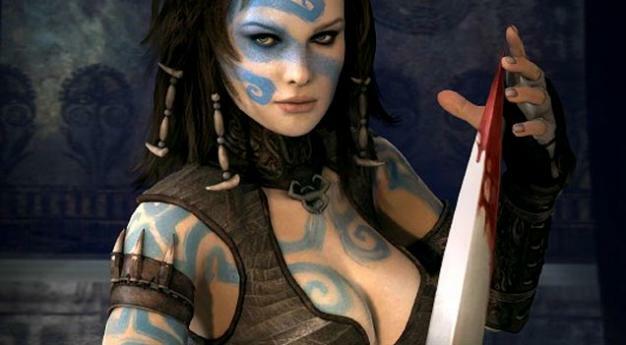 Since its initial announcement in late 2006, the Xbox 360 version of Funcom’s Age of Conan MMO has all but vanished from news radars. But, it is still being worked on, the company has confirmed. In some form, at least.